We empower the youth through sailing and mindfulness training. 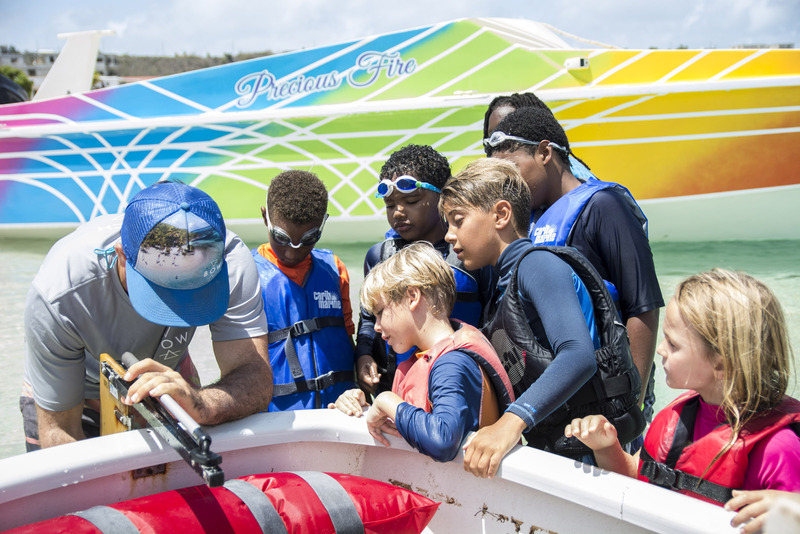 Bow sailing is a non-profit organization based out of the Virgin Islands with the aim to inspire the next generation with a love of the ocean, a basic sailing knowledge, and the resources to continue their sailing education. In addition to thorough sailing lessons, our curriculum incorporates a component of mindfulness and meditation practices in each program. After watching the impact that these techniques have made on the sailors, we believe these are an integral part of the sailing education for all youth. While, we were all incredibly fortunate to receive the support that allowed for our sailing careers, we recognize that this is in stark contrast to the reality of many young islanders who don’t have access to ocean education, swimming lessons, or the means that would allow them to learn and excel in sailing. The sad irony between having some of the greatest sailing conditions in the World and yet some of the fewest native sailors is something we are determined to change. Through seasonal sailing clinics and ongoing mentorship we empower the youth to grow their skillset and expand their vision. We help our students develop skills in collaboration through team based games and activities. Our programs are not only focused on sailing but developing a healthy lifestyle through various mindfulness programs like yoga and tai chi. Check out the smiles, full sails, and good vibes from just one week of our journey in St.Vincent and the Grenadines. Event: 52nd Annual Carriacou Regatta Festival. 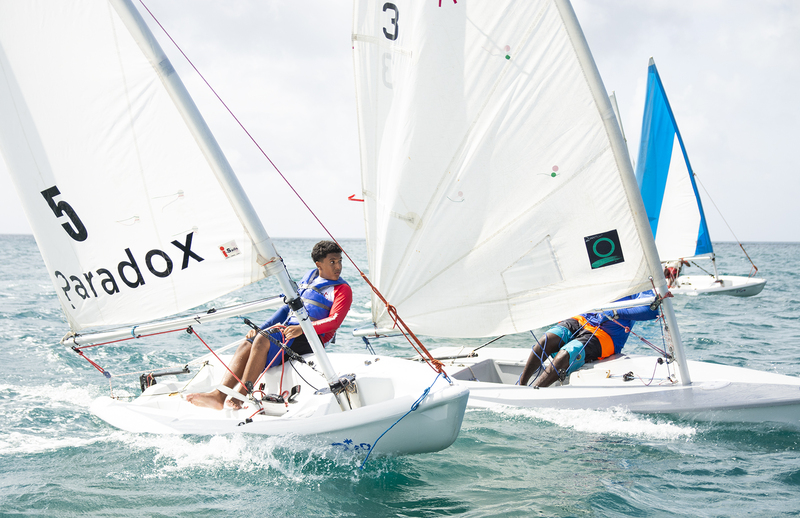 We took youth sailors from each of our Grenadines camps to many of their first traveling regattas. This was an amazing event to culminate the summer and it was so exciting to watch all of the island youth come together, meet each other, and compete in a great regatta. Event: St. Thomas Columbus Day Regatta. We will be bringing together some of the sailors from various camps we ran to race in the Green Fleet at the Columbus Day Regatta. For most, this will be there first regatta! We’ve got some exciting news on the way. Fill out the form to stay connected!